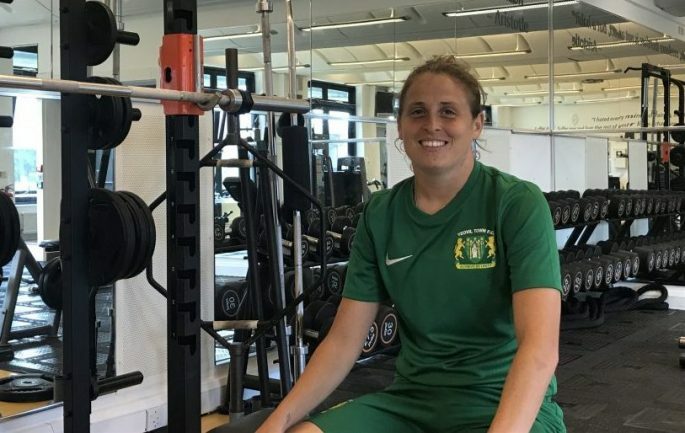 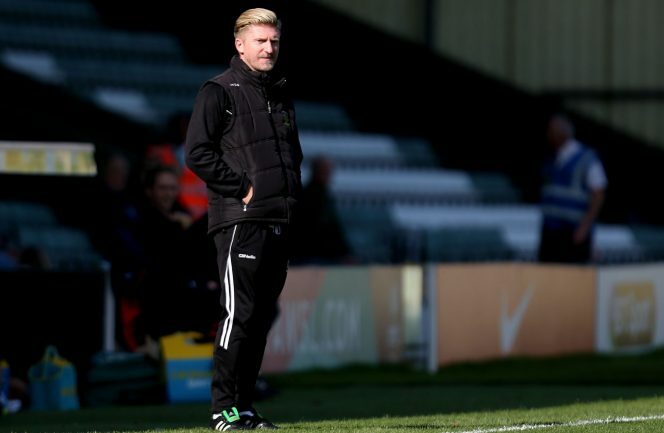 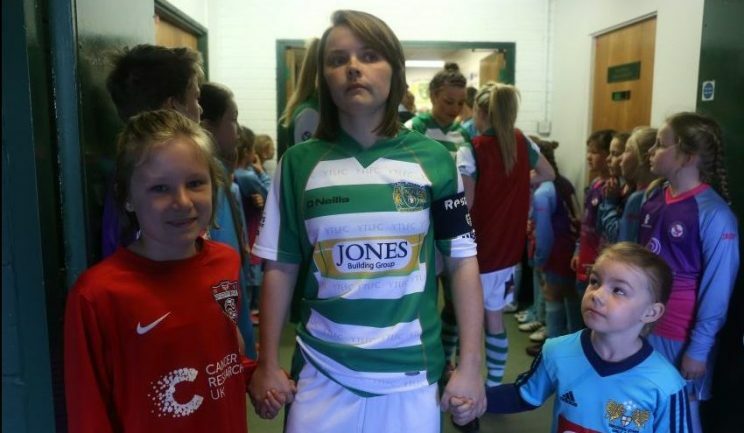 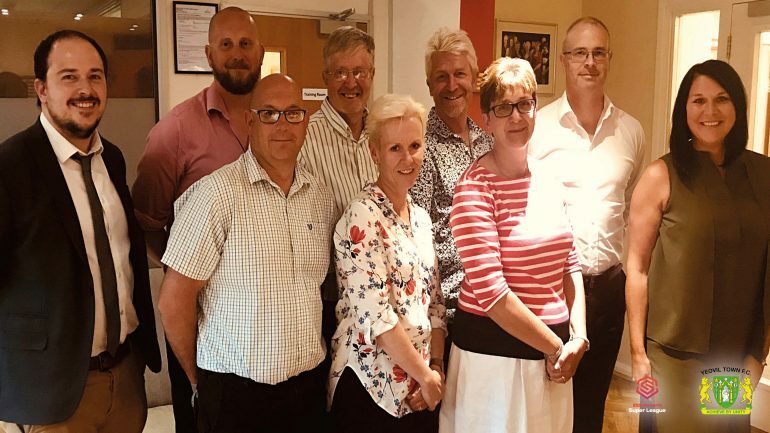 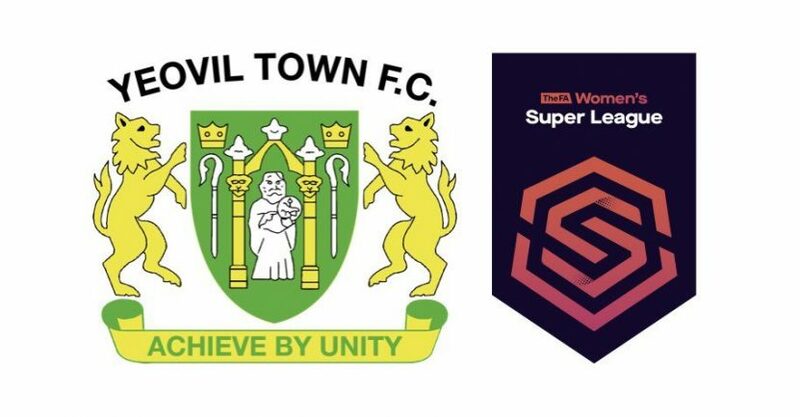 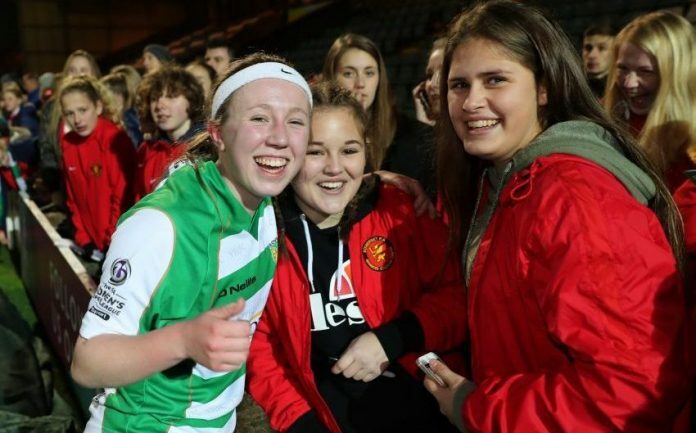 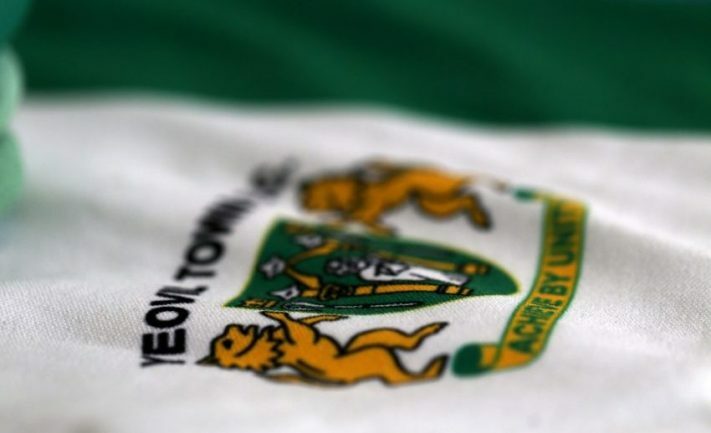 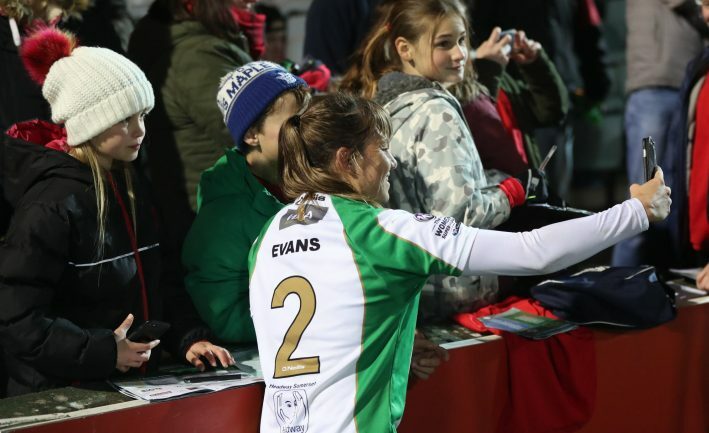 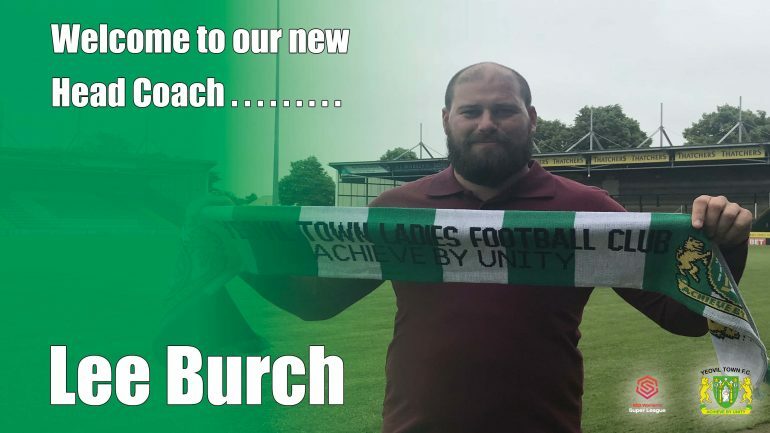 Seven brand new girls Wildcats Centres are being launched by Yeovil Town Ladies Football Club (YTLFC) across the region. 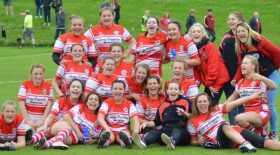 The Wildcat initiative, created exclusively for girls, offers organised sessions in a fun and engaging environment. 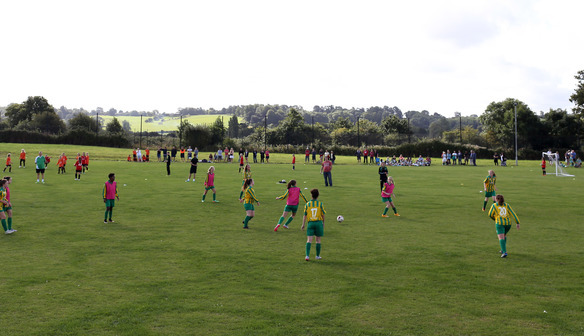 The new Centres will be launched during the FA’s inaugural Girls’ Football Week (Monday 23 April – Sunday 29 April).